Buy Mack Brush Series 10 - Size 00. 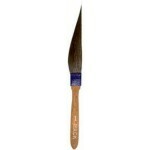 Original "Mack" Sword pinstriping Brush Sizes 000-4. 100% Unmixed blue squirrel hair. Hand crafted and shaped as it was many years ago. Extra attention given to quality control with respect to shape and cleaning. The very finest grade of blue squirrel. New blue thread ferrule. Size 00 - Head Width 7/32" - Length out 2"
Sword Pinstriper Brush Series 10 Size 000Buy Mack Brush Series 10 - Size 000. Original "Mack" Sword pinstriping brush Sizes 000-4. 100% Unmixed blue .. Sword Pinstriper Brush Series 10 Size 1Buy Mack Brush Series 10 - Size 1 Original "Mack" Sword Pinstriping Brush Sizes 000-4. 100%s unmixed blue squir.. Sword Pinstriper Brush Series 10 Size 2Buy Mack Brush Series 10 - Size 2 Original "Mack" Sword Pinstriping Brush. Sizes 000-4. 100% unmixed blue squir.. 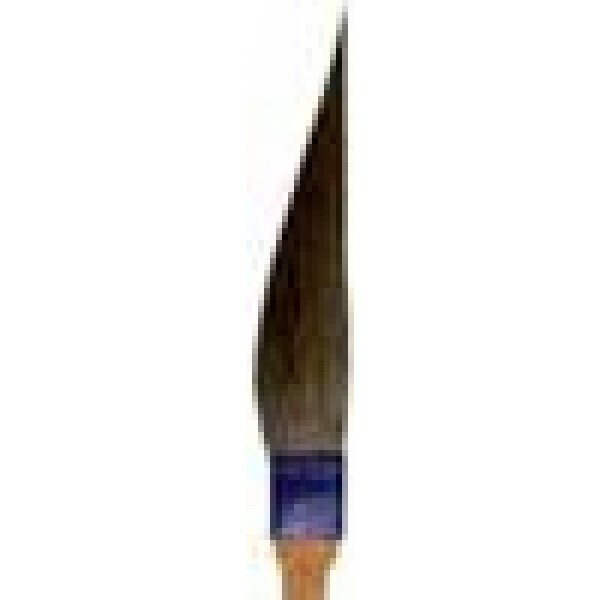 Sword Pinstriper Brush Series 10 Size 3 Buy Sword Pinstriper Brush Series 10 Size 3 Buy Mack Brush Series 10 - Size 3, Original "Mack" Sword Pinstripi.. Sword Pinstriper Brush Series 10 Size 4 Buy Mack Brush Series 10 - Size 4. Original "Mack" Sword Pinstriping Brush Sizes 000-4. 100% Unmixed blue squ.. Sword Pinstriper Brush Series 10 Size 0000Buy Mack Brush Series 10 - Size 0000. 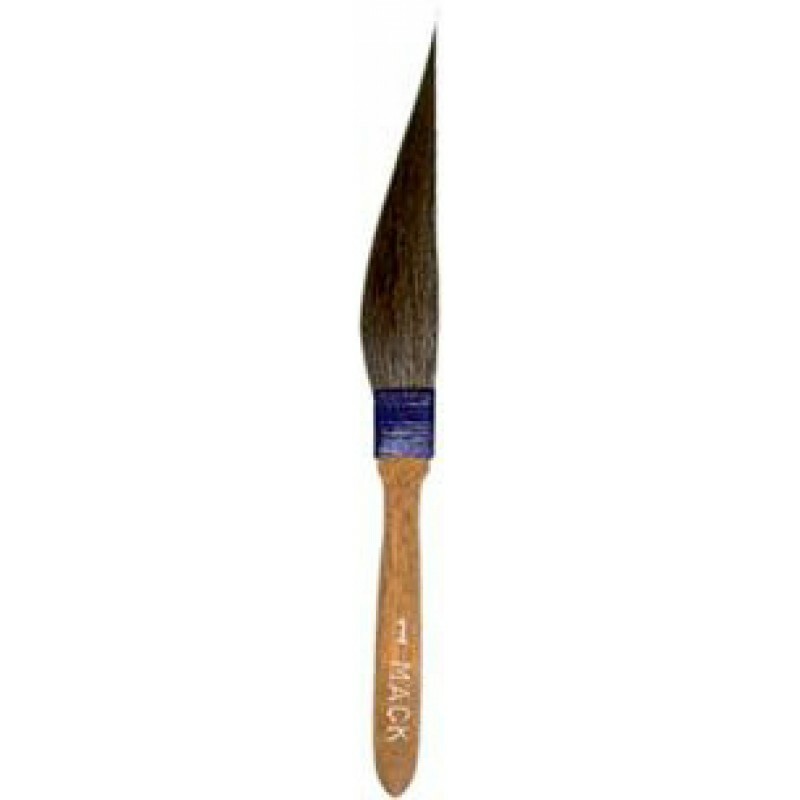 Original "Mack" Sword pinstriping brush Sizes 0000-4. 100% Unmixed bl..